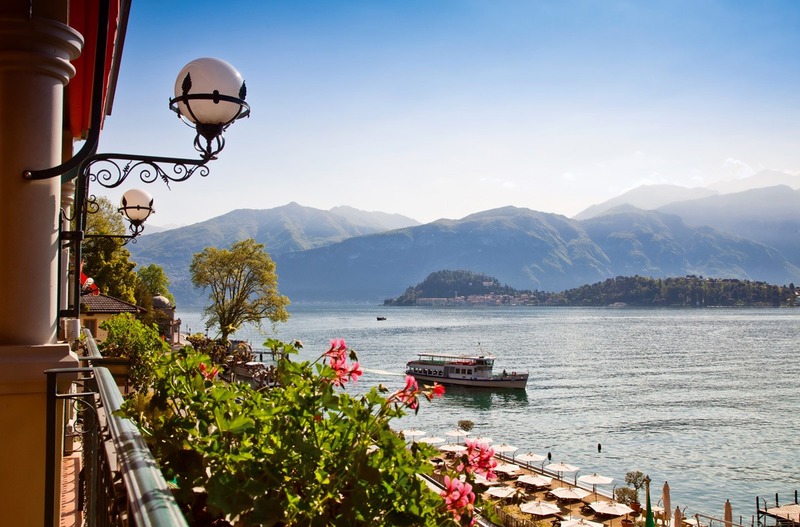 With over 100 years of history, the iconic Grand Hotel Tremezzo is located in the heart of Lake Como, with unparalleled views of Bellagio and the stunning Grigne mountains. This art nouveau palace, which sits adjacent to Villa Carlotta’s famed gardens, is an authentic Art Nouveau palace that offers a warm inviting welcome and the delights of a true 5-star vacation. Discover a world of temptations in what we call the T Vacation… experience the pleasures of a holiday with the unique atmosphere and flavours you will only find here at Tremezzo. Since the 18th century, Villa Sola Cabiati has been considered one of the most beautiful villas flanking Lake Como. 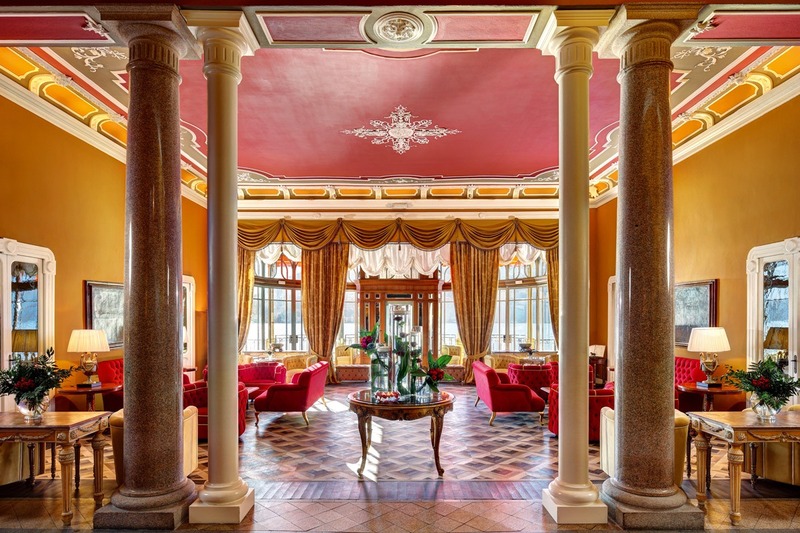 A hallmark of Italian art, passed through the hands of one of the most noble families in Lombardy for generations, this magnificent residence is now open exclusively to guests of the Grand Hotel Tremezzo. Stepping into Villa Sola Cabiati means stepping into a story filled with art, architecture and the aristocratic art de vivre. An exclusive tradition the Grand Hotel Tremezzo – a great exponent of the early 20th century Grand Tour – has infused with the authentic values of Italian hospitality. 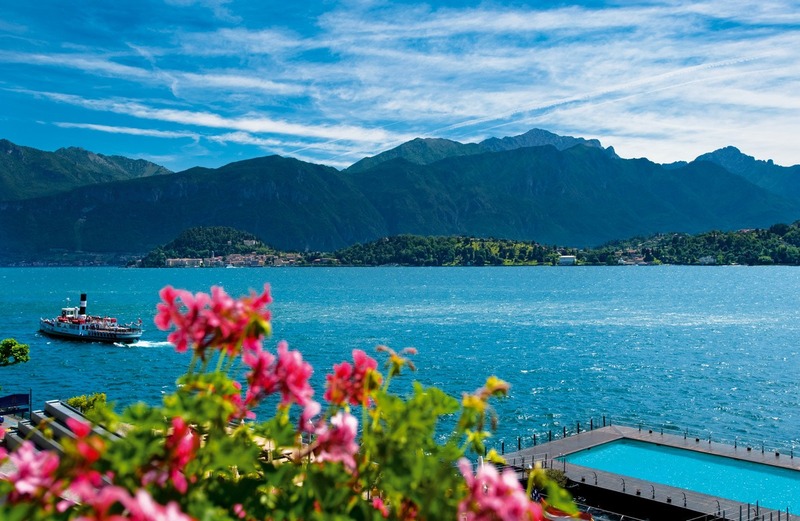 The marriage between the Grand Hotel and Villa Sola Cabiati offers guests the opportunity to experience the magic of Lake Como in the opulent style that has enchanted the most illustrious travelers in the world for over three centuries.